Hard of hearing or vision-impaired? A wheelchair user or slow walker? Fibromyalgia, MS or spinal-cord injury? None of these should stop you from experiencing the joy and benefits of travel. 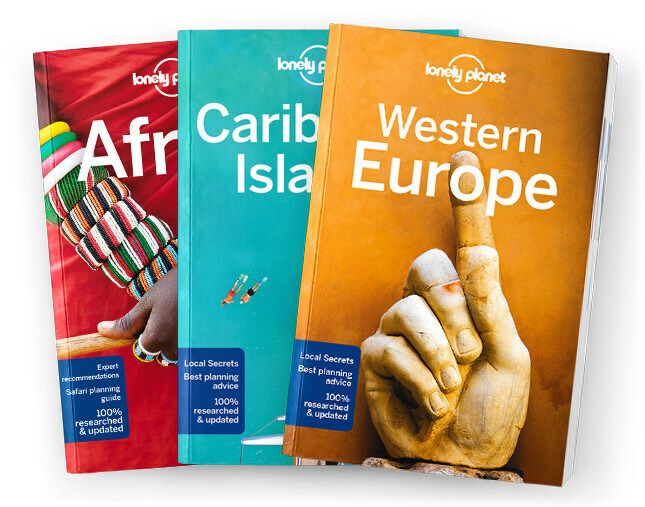 We at Lonely Planet believe that travel is for all, no matter what their abilities or limitations. We also know that the first barrier to travel for many people who have access issues or a disability is a lack of information, combined with a fear of the unknown. We hope that this collection of online resources will go some way towards filling the information gap and alleviating unfounded fears, either by providing information directly or by introducing you to a host of people who haven’t let their disability get in the way of their love of travel. The world’s largest list of online resources for accessible travel – cited by the UNWTO as an example of best practice in accessible tourism – has almost doubled in extent compared with the last edition, with hundreds of new entries, including coverage of several new countries. FREE 160-page Accessible Rio de Janeiro, as supplied to Paralympic athletes competing in the Paralympics. FREE 224-page Accessible Melbourne to inspire your next trip to Australia’s second city. FREE 67-page Accessible Brighton: A Festival Guide, the first in the series of UK festival guides. FREE 158-page Accessible Edinburgh: A Festival Guide, the second in the series of UK festival guides. FREE 80-page Accessible Glasgow: A Festival Guide, the third in the series of UK festival guides.